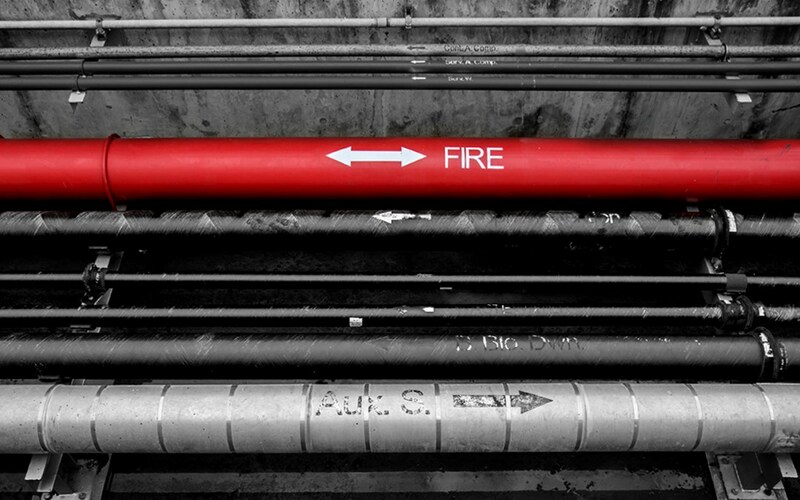 Fireline leaks are dangerous, and can pose a potential disaster if left unattended (or worse, undetected). Fireline leak detection is a complex and costly process which is not always successful, as fireline leaks are often very difficult to identify. Underground leaks are often the main culprit, yet there can be plenty of other less apparent causes. How do I Identify if there is a Fireline Leak? 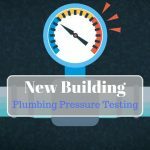 Fire lines tend to leak more than domestic pipes due to the fact that, whereas domestic pipes can have 8-bar pressure, fire lines have a slightly higher pressure which can fluctuate anywhere between 8 – 16 bar. Water leaks in underground, pressurised pipes may make many different sounds: a Hissing or Whooshing sound is often detected from pipe vibration and orifice pressure reduction, splashing sounds from water flowing around the pipe, rapid beating or thumping sounds from water spray striking the wall of the soil cavity, or alternatively, small clinking sounds of stones and pebbles bouncing off the pipe. Since the sounds travel on the pipe walls better than through the soil, LeakDtech advise customers to listen at the hydrants, valves, and meters first to detect a leak. 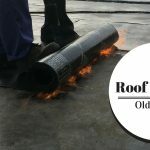 Fireline leaks can be caused by other factors as well, including premature rusting of pipes caused by misdirected electric currents, driving over piping with heavy trucks or equipment, poor initial installation, leaking joints or valves, or high pressure from open and closing valves. Contact LeakDtech for expert consultancy on fireline leak detection and more.